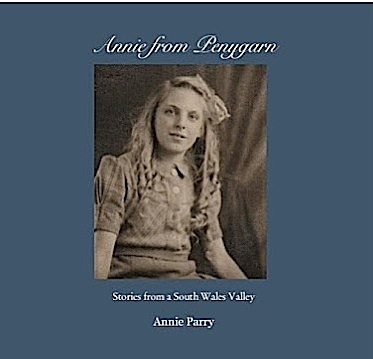 Today I had another email from Steve Parry about “Annie From Penygarn”. It’s a most interesting blog which I thoroughly enjoyed. 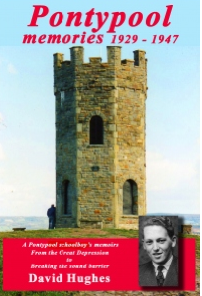 As I am now getting over 1,400 hits on this blog every week from all over the world, it seems that there is a lot of interest in what was happening in the Pontypool area in the first half of the twentieth century; therefore I am publishing below the email I received from Steve. By clicking on the live blue underlined link below you will be taken straight to the blog. Also, the good news is – for those who are not online – the blog has now been published in book format. You will see details about ordering the book. This is what I did with my own blog and the book proved to be very popular. All copies are now sold and the book is out of print. Hoping you are well – I keep revisiting the blog – wonderful. There is now a physical book edition – that can be ordered at the bottom of the on-line blog page. For some time past there has been a lot of interest shown in the Robin Hood Inn. Some viewers have visited it and even lived there. Others have had relatives who were the landlords at one time. I have recently received a photograph of the Robin Hood from Brian Walker. He tells me that it was taken possibly in the late sixties from the bridge where the old Talywain line crossed the Cwmnantddu line. It’s rather a distant view but, at least, it’s still standing and presumably in use. If anyone has any more photographs of the Robin Hood when it was still in use please email them to me as enclosures and I’ll put them in a future blog post.